Just when we thought the team at Target couldn’t get any better, it did. In an unusual circumstance, we purchased a dud product–some water bottles. Not the biggest deal, but they leaked. So, in another unusual circumstance, we actually returned them. Upon presenting the receipt, we explained that the product tags were removed from the bottles before washing, now anticipating that the whole matter would escalate into a huge issue. “But don’t you need our card–don’t we have to fill out some forms and then we all wait for your manager to come over and approve it?” we countered. Joyfully, and so proud of ourselves that we shop at Target, we headed for the little girls department. And a new customer service feature promptly introduced herself. “Can I help you find anything?” a red-shirted Mom asked. Thinking we had hallucinated and ventured to Nordstrom or something, we blundered, “Umm, well thank you–just getting those cute Fourth of July tees.” Red-shirted Mom led us right to the fully stocked display and we were set. Target brands its company better than just about everyone. But what makes them number one is that they not only brand their products and services, they brand the entire customer experience. 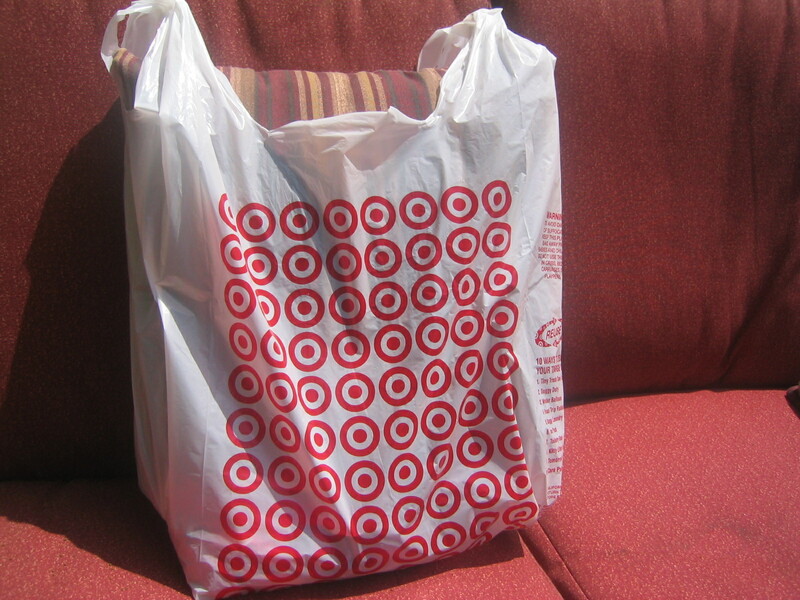 Essentially, the Target team understands that they have pioneered designer brands into discount stores and brought a trendy vibe to cheap stuff. But when you add in their dedication to branding a great shopping experience, well that’s what sets the leaders apart from the rest of the gang. We recently presented this concept to a large dental practice who is new on the scene and trying to win over new patients. We recommended, among other clever things, to follow the Target model in providing a warm, comfortable, professional setting but also offer customers a few unexpected surprises. Much of this will be accomplished by utilizing several key resources they already have in their offices–but have not emphasized. Implementation starts next week. We’ll let you know what happens.